I always overdo it on the holidays and spend the first few months of the year craving light, refreshing meals to make up for it. 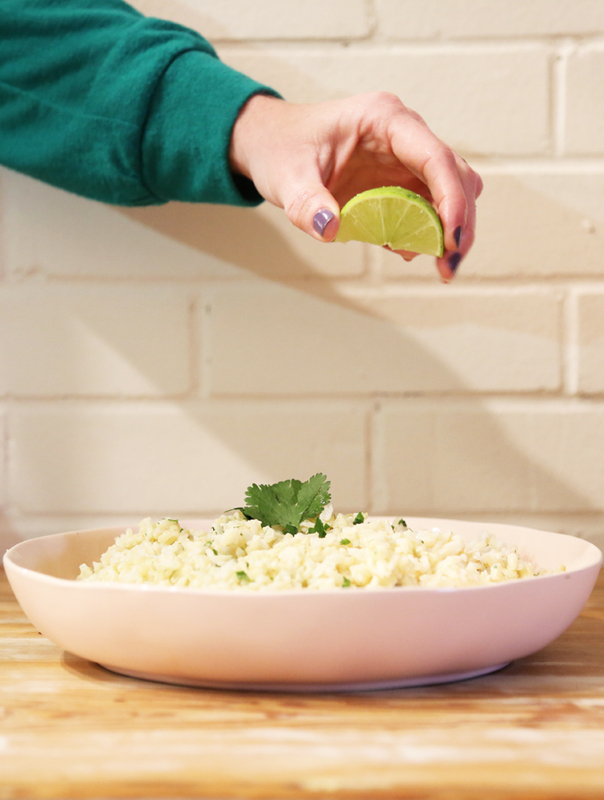 This week cilantro was on my brain, and because of my deep love of Chipotle and Qdoba, I decided to remake their classic cilantro rice, but in a healthier way. And my Cilantro Lime Brown Rice recipe was born!